2018.9.3_Mr. 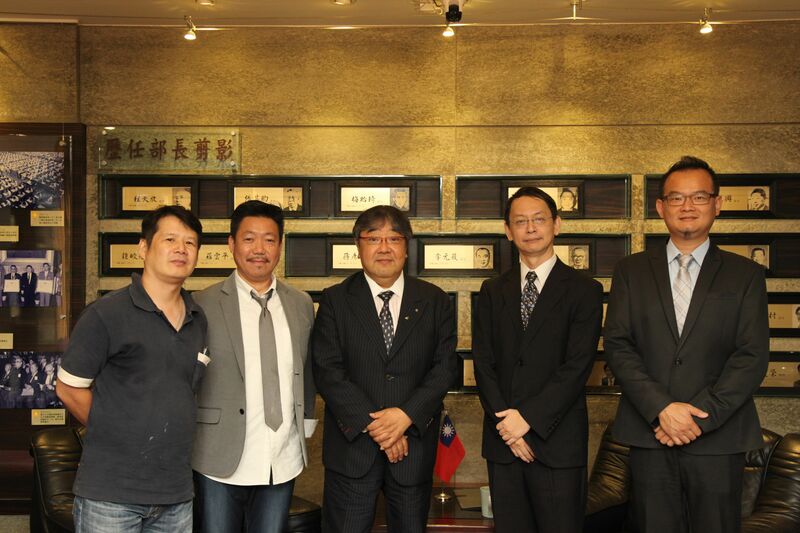 Huang Guan-Chau, Deputy Educational Counselor, DICE, MOE received 伊藤雅一, Japan. 2018.9.6_Dr. Yao Leehter, Political Deputy Minister, MOE received Ms. Priyanka Srivastava, India. 2018.9.12_Dr. Fan Sun-Lu, Political Deputy Minister, MOE hosted a banquet for 中井敬三, Japan. 2018.9.13_Mr. Huang Guan-Chau, Deputy Educational Counselor, DICE, MOE received 松原一樹, Japan. 2018.9.13_Mr. Huang Guan-Chau, Deputy Educational Counselor, DICE, MOE received 林詩慧, Singapore. 2018.9.14_Ms. 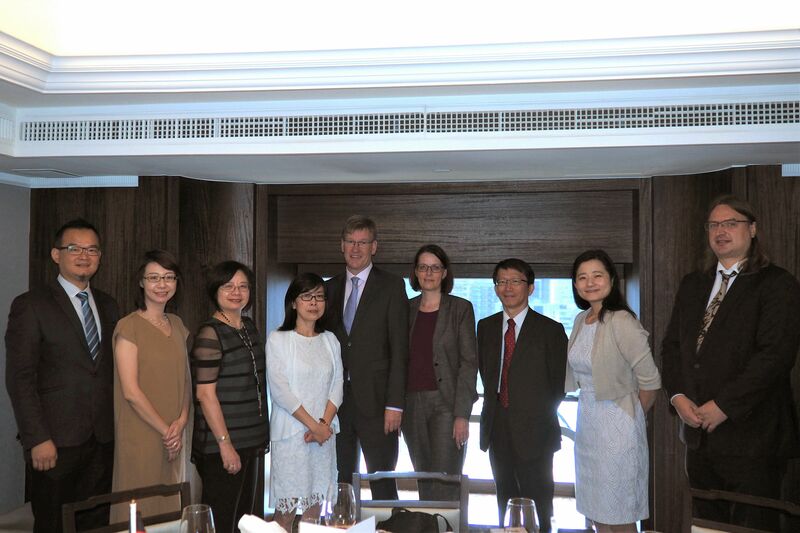 Hsu Huei-Wen, Education Counselor, DICE, MOE hosted a banquet for Prof. Dr. Johannes Wessels/Dr. Anke Kohl, Germany. 2018.9.14_Dr. 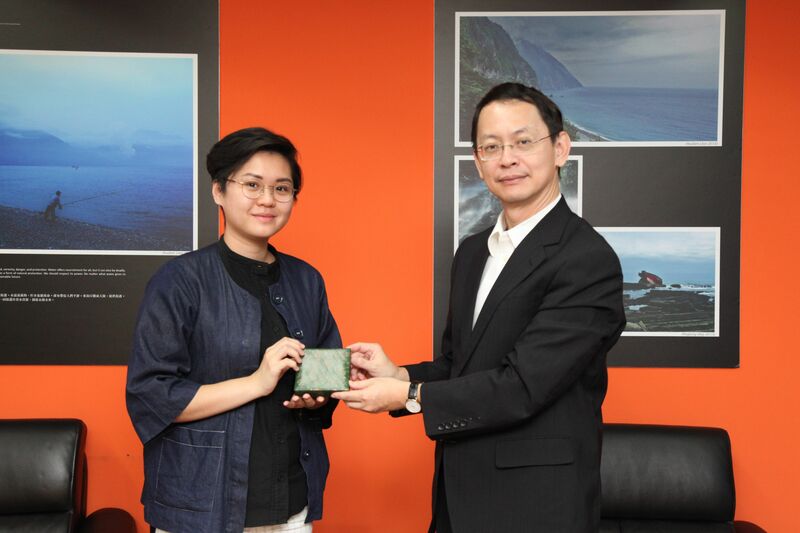 Chang Chin-Shu, Deputy Director General, DICE, MOE received 林一心, Southeast Asia. 2018.9.18_Dr. 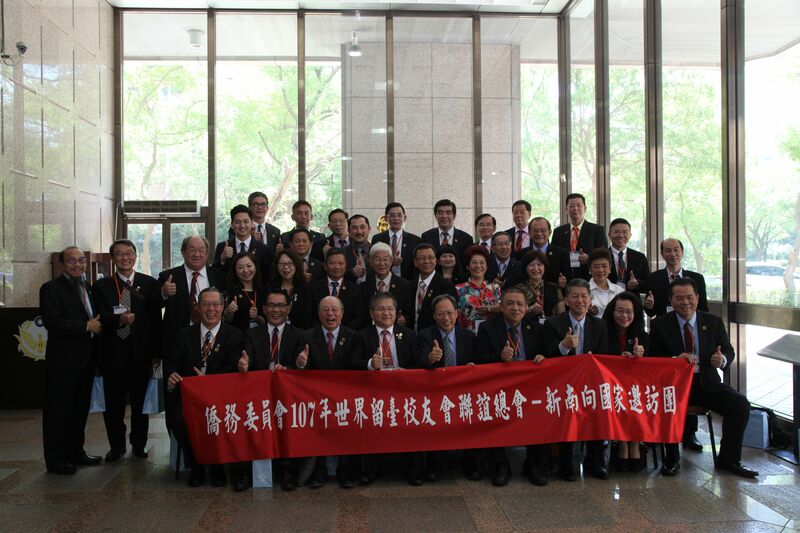 Nan-Shyan Chu, Chief Secretary, MOE received 韓保定, Southeast Asia. 2018.9.18_Dr. 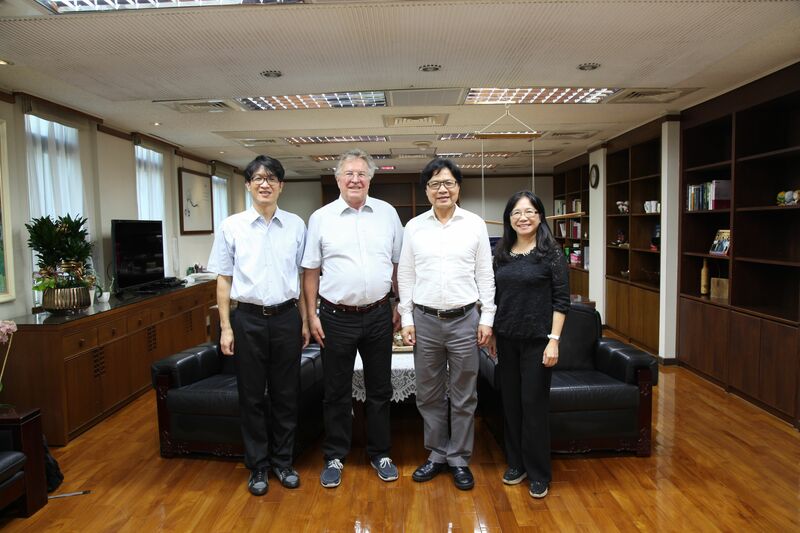 Yeh Jiunn-Rong, Minister, MOE received Prof. Dr. Benno Werlen, United Nations. 2018.9.19_Dr. 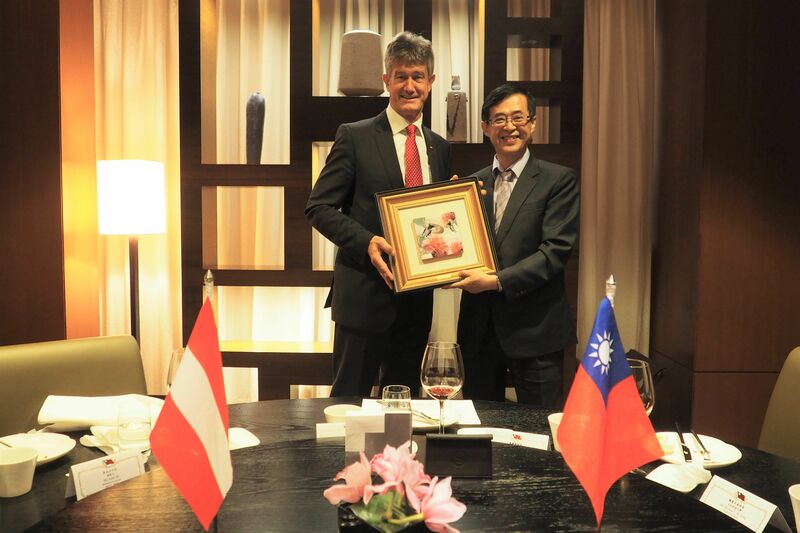 Yao Leehter, Political Deputy Minister, MOE hosted a banquet for Prof. Dr. Harald Kainz, Austria. 2018.9.20_Mr. 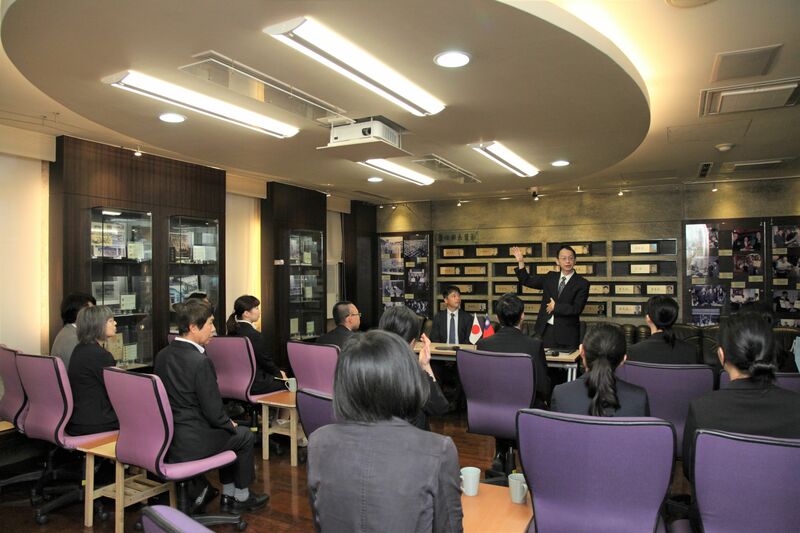 Huang Guan-Chau, Deputy Educational Counselor, DICE, MOE received 國本桂史, Japan. 2018.9.21_Mr. 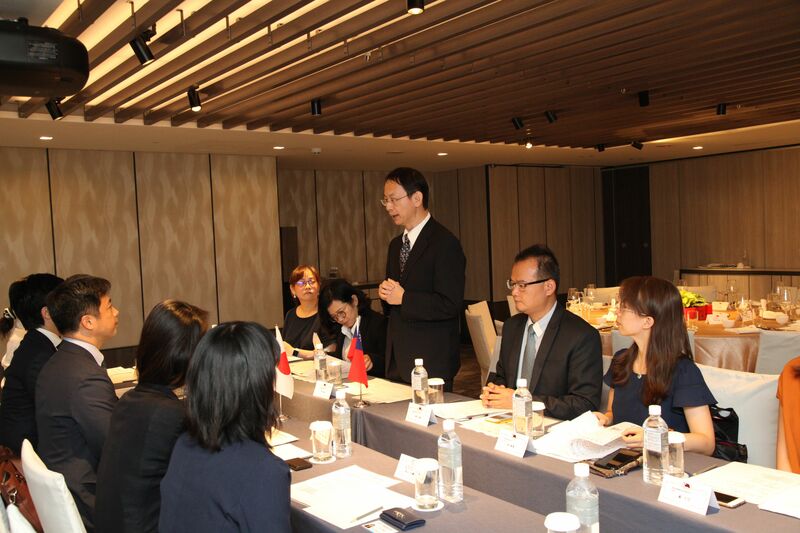 Huang Guan-Chau, Deputy Educational Counselor, DICE, MOE Bilateral working conference 松原一樹, Japan. 2018.9.21_Mr. 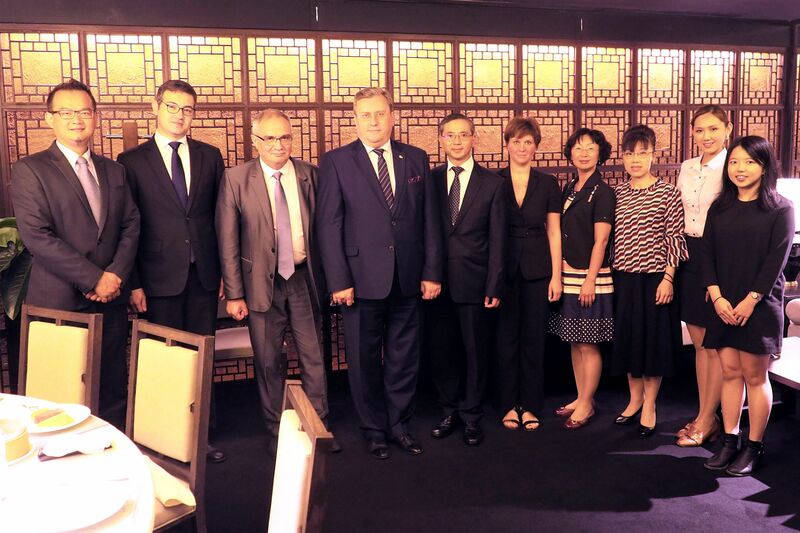 Ouyang Yen-Heng, Education Counselor, DICE, MOE hosted a banquet for Dr. Alexey Lubkov, Russia. 2018.9.27_Dr. Yao Leehter, Political Deputy Minister, MOE hosted a banquet for Prof. Intan Ahmad Musmeinan, Indonesia. 2018.9.28_Mr. Andy Bi, Director-General, DICE, MOE hosted a MOU Signing Ceremony between Ms. Sheila A. Alles, United States of America. 2018.9.28_Ms. 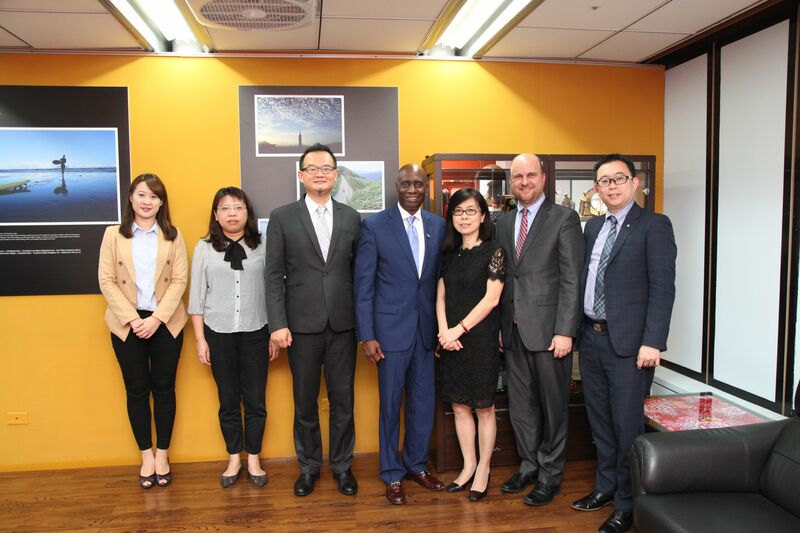 Hsu Huei-Wen, Education Counselor, DICE, MOE received Mr. Eugene Cornelius, Jr., United States of America.